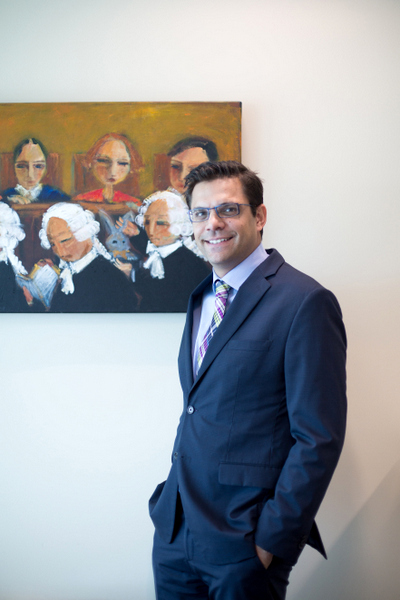 A leading Queensland barrister who graduated with his law degree from QUT in 1999 has been named the state’s first Indigenous judge. Attorney-General and Minister for Justice Yvette D’Ath announced the appointment of barrister Nathan Jarro as a District Court Judge in Brisbane on Thursday 22 March, noting it was an important appointment for Queensland justice. “Nathan Jarro brings significant litigation experience to the role as a barrister. He initially practised in family and criminal law but has later focused on insurance, administrative, commercial and property law,” she said. A barrister with Clashfern Chambers in Brisbane, Mr Jarro has held the role of Deputy Public Interest Monitor since 2011. His specialities include alternative dispute resolution techniques and he has served as a long-standing tribunal member for the Queensland Civil and Administrative Tribunal and Mental Health Review Tribunal. QUT’s Head of School for Law, Associate Professor Judith McNamara offered congratulations to Mr Jarro on behalf of the university. 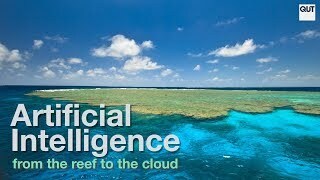 “QUT congratulates Mr Jarro on his appointment. 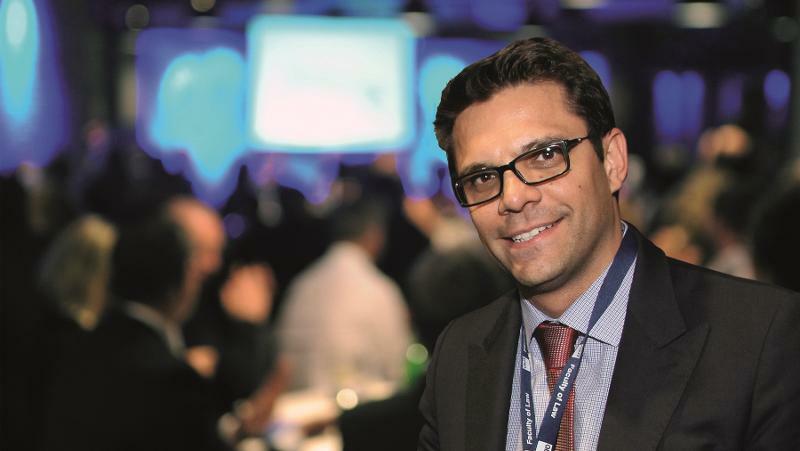 He is not just representing Queensland’s Indigenous community in the best possible way; he is also representing QUT as one of our most outstanding alumni and is an inspiration to all of our law students,” Professor McNamara said. Mr Jarro is a current Board Director for the Queensland Theatre company, chair of the QUT Indigenous Education and Employment Consultative Committee, and former Board Director of the National Indigenous Television LTD (NITV). He received his Bachelor of Laws from QUT in 1999 and was admitted to the Bar in 2004. Mr Jarro identifies as Ghangulu on his father’s side, with connections to Bidjara on his mother’s side.